The winning caption will be posted Sunday night or Monday morning, enjoy! I'm sorry this was posted late, busy days. That is why it won't be posted as soon. I am a super crazy, insane Star Wars fanatic! I love to write, draw and sing! 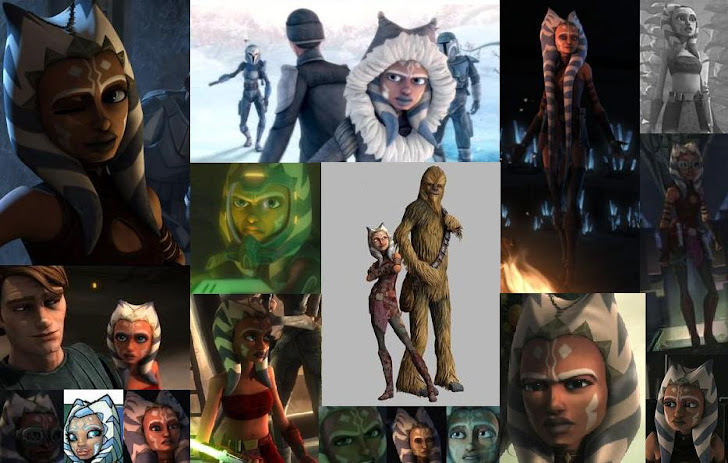 I also LOVE Ahsoka Tano!! 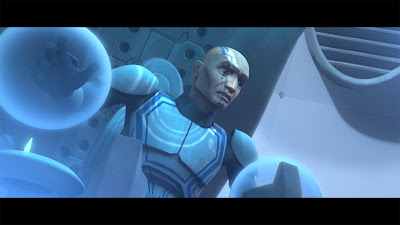 And my favorite Old Republic Jedi is Satele Shan! I'm Christian and love to spread GOD's word in missionary work.